Opened in 1827, the facility housed orphans, criminals, and lunatics and was closed in 1972. The Rolling Hills Asylum is located in East Bethany, New York near lake Ontario and lake Erie. It is now a paranormal investigation hot spot. With reports of shadow men, disembodied voices and full body apparitions, this place is spooky. 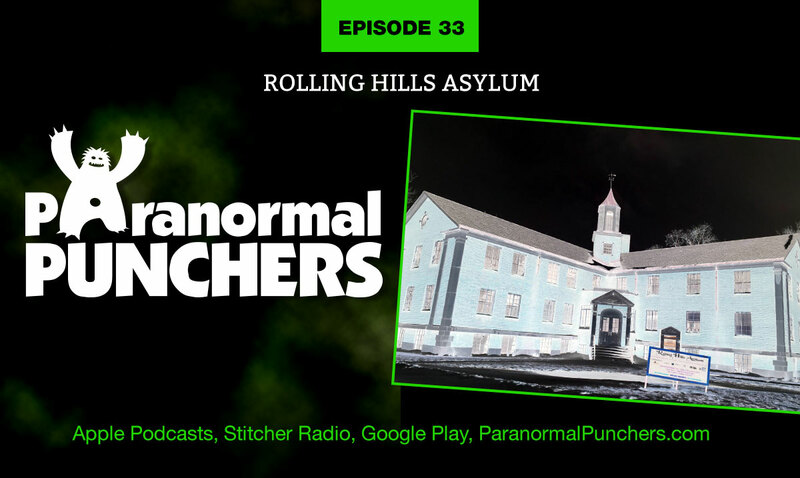 So sit back, grab a cold and join us we roll up on Rolling Hills Asylum.